What is Sport & Live? We have around 80 people organised into multidisciplinary agile teams of software engineers, testers, designers, product owners and project managers. You will be working in a small team of highly motivated people focussed on delivering excellent features and experiences for our audience. BBC Sport is at the heart of the BBC’s Online strategy. Our website is the UK’s biggest and best-loved Sport site, drawing together world class journalism and live coverage of big events that bring the nation together. 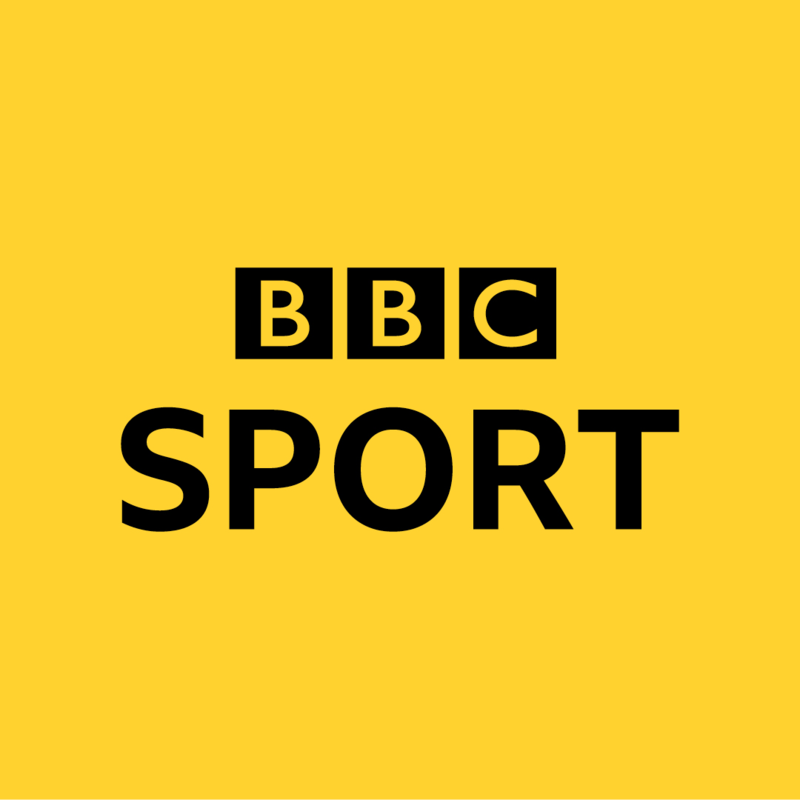 With around 25 million visitors a week the Sport website is key to the output of BBC Sport. 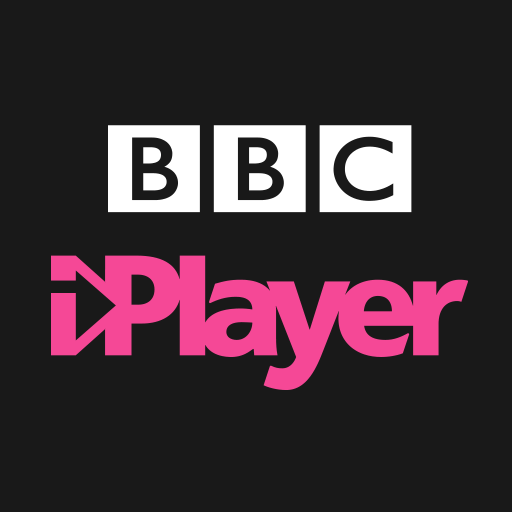 With over 10 million downloads and a loyal user base of four million the BBC Sport mobile app is the most highly rated and successful mobile app made by the BBC. Mobile is one of our key platforms, particularly around personalisation and has a fast growing signed in user base. BBC Live is key to the success of the BBC in the digital space. 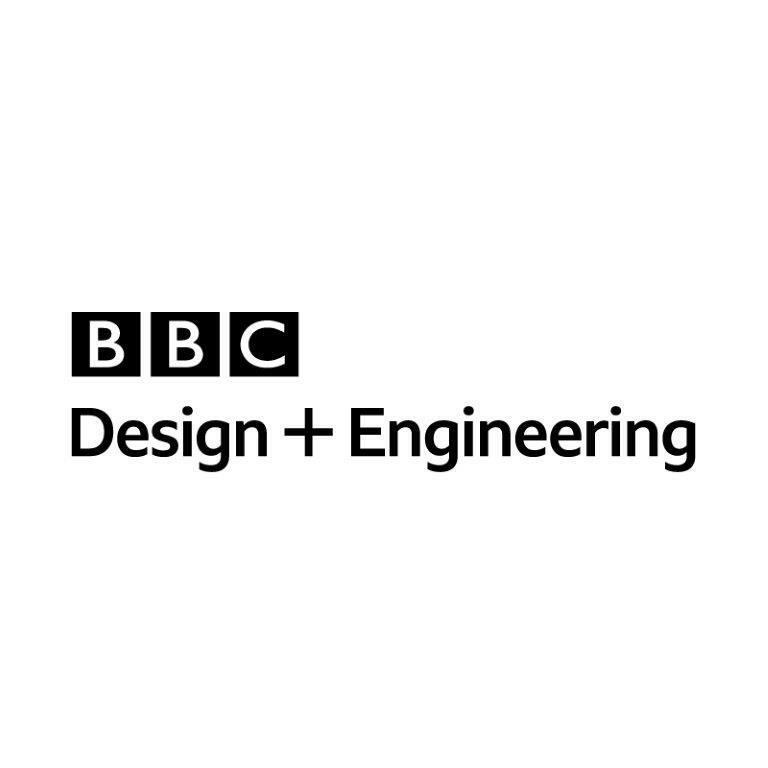 It provides a consistent user experience for live events across the BBC website for TV and Radio. It combines audio and video content (including live streams and highlights) together with key moments and live text commentary into a single page. We provide APIs and services that power the Sport Website, the Sport Mobile app, BBC Live and numerous other components and services built by News, Knowledge & Learning and Weather. We are heavy users of cloud services such as Amazon Web Services and have many existing services we support, but also new services we are building this year. Sport & Live is a fun, sociable and dynamic place to work. Although some people in Sport & Live are sport fanatics it’s not a requirement of the role. There are lots of people in our department who find things other than sport more interesting. We have a great mix of people including frontend specialists, backend specialists and full stack developers. We are very flexible and happy to support you in moving between teams and projects that fulfil your interests. The BBC offers an inclusive workplace where the principles of fairness, respect, equality, dignity and autonomy are promoted and are part of our everyday goals and behaviour. We select candidates for our positions on the basis of merit and as an equal opportunity employer we value diversity and all of the benefits it brings. The BBC is widely known as an organisation that values its staff, a healthy work life balance and a positive, growth-oriented workplace. Sport & Live has an excellent reputation within BBC North as a great place to grow, learn and develop new skills. We have fantastic team leaders that are committed to helping their colleagues advance their careers. As a management team we work to provide you with the opportunities and experiences you need to succeed. Be a part of improving our great culture by demonstrating the right behaviours and attitudes. Be proactive and take opportunities to increase your knowledge and experience. Be a great team player and help us achieve great things together. Building excellently engineered, high availability solutions capable of handling huge volumes of traffic. Delivering features using agile development practices and by writing beautiful, maintainable code. Collaborating effectively with other teams to deliver the best value audience experience. Seeking out opportunities to employ new technologies and methods to enhance our products and services. Reviewing the work of your colleagues and helping others. Solving operational issues, including working under a Dev Ops model. Working with node.JS or similar server-side development languages. Building and maintaining RESTful APIs as node.js applications using Promises. Creating and supporting reliable and scalable cloud based micro services on Amazon Web Services. Creating applications for iOS or Android. Knowledge of modern multiplatform languages such as Kotlin and Swift. Testing tools and approaches, including Test Driven Development and test frameworks such as Mocha and Jasmine. Using source control systems such as Subversion and Git. Adopting a “can do” positive attitude, a willingness to learn and collaborate with colleagues. We don’t focus simply on what we do, we also care how we do it. Our values and the way we behave are important to us. Please make sure you’ve read about our values and behaviours in the document attached below. You’ll be asked questions relating to them as part of your application for this role.